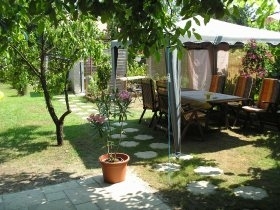 Do you wish to lighten up your garden with unique solutions? 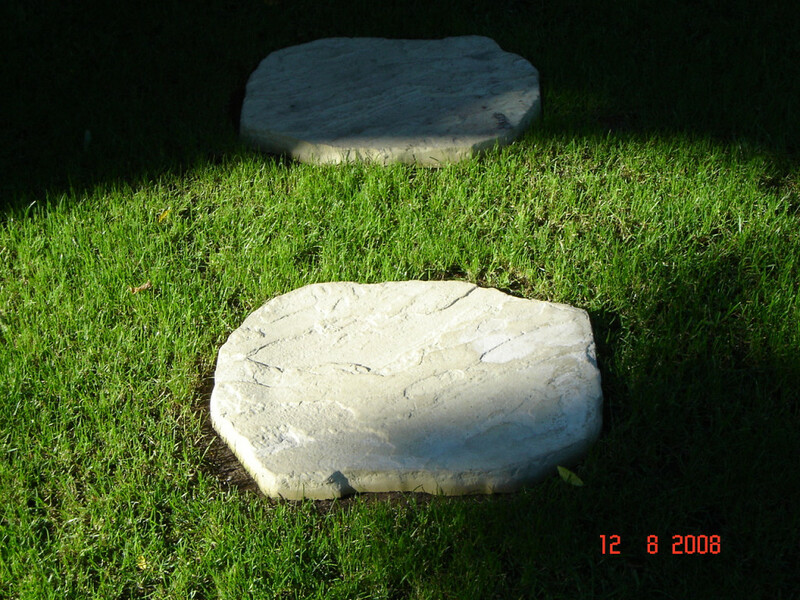 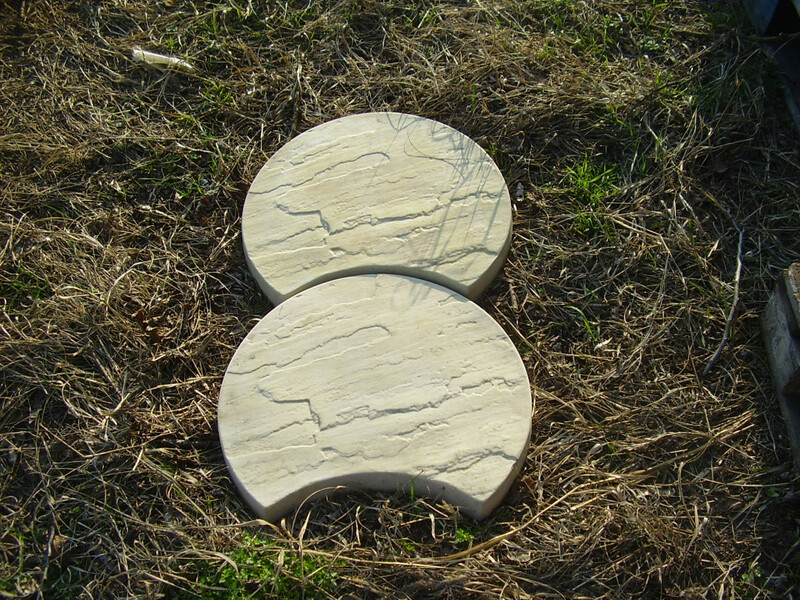 We offer our garden stones for little garden paths and hedges. 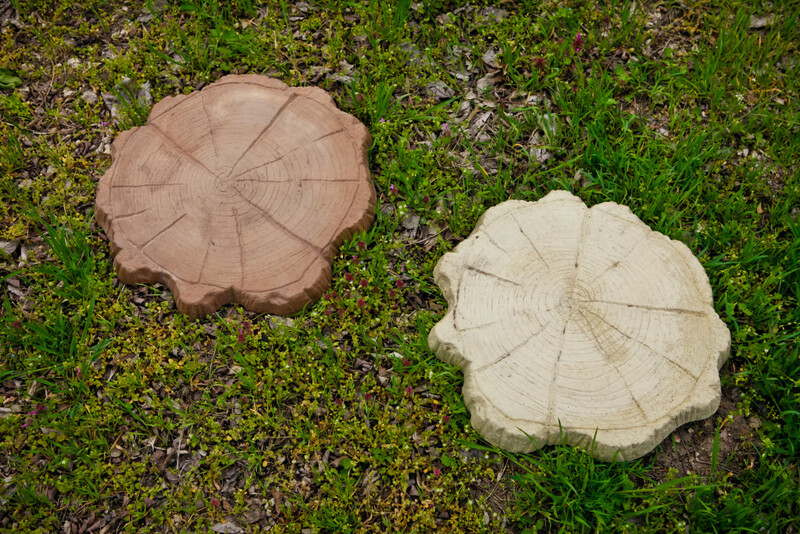 These nature-like materials would become spectacular and decorative parts of your garden.